Welcome, Tomato Pie Fans! I’m taking a hiatus from blogging to finish the sequel to DON’T YOU FORGET ABOUT ME. Meanwhile, I have a series of guest bloggers taking care of the place. Let’s hear from today’s guest, Jeannie Ewing. 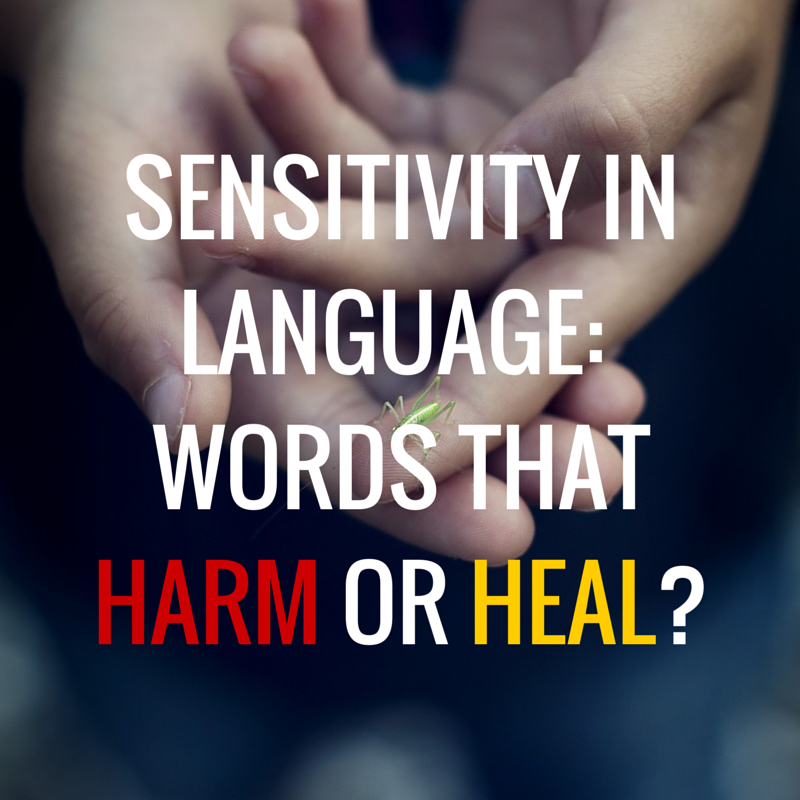 SENSITIVITY IN LANGUAGE: WORDS THAT HARM OR HEAL? Although most people don’t know it, my oldest daughter, Felicity, was diagnosed with Sensory Processing Disorder at eighteen months of age. She appears to be “normal,” so to speak, but her levels of sensitivity to environmental stimuli of all sorts truly varies from day to day. Because SPD is neurological in its origin, there’s no way (short of having an MRI) to know how or why – or even what – triggers her sensory aversions. I have to say that this has made me acutely aware of the need for sensitivity in my writing. Some may say that people are too afraid of offending others when we live in a society that perhaps needs a forthright message. And this is very true. But I am definitely more candid by nature, often to the point of abrasion, so learning to be sensitive in the written language has been helpful as an author/blogger. It’s interesting how something like a child’s diagnosis can translate into a generalization, but in my case, it’s true. Because Felicity is so easily overwhelmed, I’ve learned to pick up her nonverbal cues of discomfort and anxiety. Pausing for a few seconds, stepping outside of myself and placing myself in her little brain helps me as a mom to discern how best to respond to her needs. Sometimes she has inappropriate outbursts when explosive laughter erupts during a dinner conversation, and that is promptly (and privately) addressed with her. But other times I see the build-up of tension in her face as she places her hands over her ears, and in those situations, I am able to avert a potential meltdown from her simply by whispering in her ear and pulling her aside to give her options for dealing with the anxiety (e.g., deep breathing, calming down in a quiet place, etc.). This unique aspect of my parenting has transferred into my gift of writing. I usually write uncensored, because I believe it’s critical to be authentic when expressing myself and my heart. I still believe that very much. But instead of instantaneously publishing what I write, I allow it to sit for about twenty-four hours and revisit what I wrote. Then I can see it with fresh eyes and insight, usually considering my word selection. There have been times when particular sentences or words I choose could be blatantly offensive to some people, particularly if it refers to one’s cognitive ability or aptitude. But if I take the time to pray beforehand to the Holy Spirit, He graces me with humility to see how my language may inadvertently hurt someone. I’m not saying that we always have to be careful of every small word or sentence we say. There is such a thing as false humility, in which a person is so deliberate and timorous in sharing anything at all with someone or expressing a personal opinion. We should speak and write both clearly and confidently while keeping in mind the importance of truth in charity. Praying before we write or speak, then pausing for a few moments truly makes a significant impact in the delivery of our message. Then our words can heal, inspire, and encourage rather than harm or shame others. ONE-MINUTE THOUGHT: How do my words hurt or heal others? 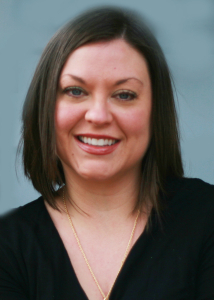 What can I change about how I speak, write, and relate to others today? Image Copyright 2015 “Grasshopper” by FeeLoona on Pixabay and edited in Canva by Jeannie Ewing. ← Here’s who’s watering my plants while I’m away.